NEW YORK, LONDON — October 22, 2018 — TradingScreen Inc. (TS), the all-asset class order and execution management system (OEMS), today announced an expansion of its strategic collaboration with ITG. TS customers will now benefit from access to ITG’s POSIT Alert, a leading source of block liquidity for institutional investors. POSIT Alert averages daily liquidity of over $80 billion across 38 markets worldwide. 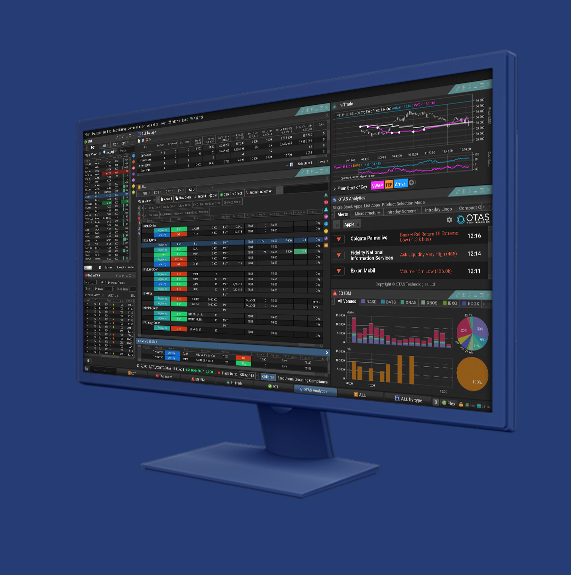 Its full integration within TS’ one-touch OEMS workflow solution, TradeSmart®, will deliver additional liquidity opportunities to buy-side clients. POSIT Alert offers instant, anonymous access to unique buy-side liquidity around the world before it reaches the market with predefined block thresholds for anonymous notification to trade and automatic midpoint pricing that aims to be faster and easier than negotiating.